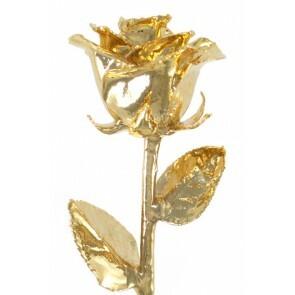 Give your Valentine a gift they'll truly cherish and remember: A rose that lasts forever! Our most popular roses for Valentine's Day are the classic Red Rose, the Pink Rose, and the Venus Rose. 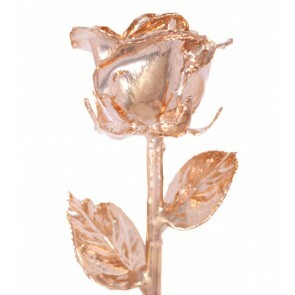 Our newest items are the Venus and Diana roses dipped in Rose Gold, which is the very essence of beauty and romance.